This brightly lit underground garage is located at the IDS Center on the corner of South 7th Street and Marquette Avenue South. The garage borders Nicollet Mall and is within walking distance to the Target Center, Target Field, and the theater district. This clean and brightly lit parking facility is located on the north side of Kellogg Boulevard West between North Washington Street and 7th Street West; underneath the River Centre and close to the Xcel Energy Center and the Ordway Center for the Performing Arts. 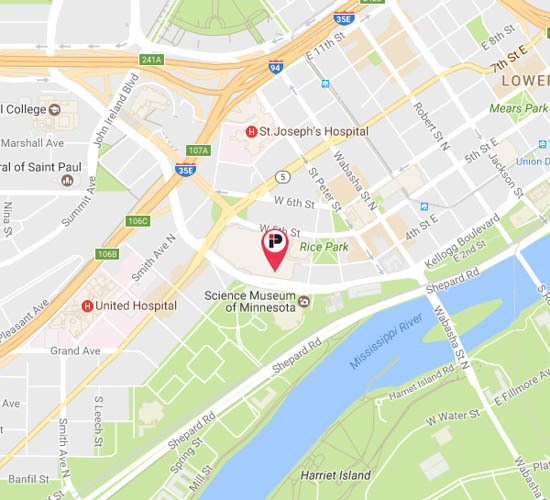 Find Minneapolis parking near some of the city’s most popular destinations below. Impark offers online parking reservations for some of the city’s most popular events. Save time and guarantee your spot today! 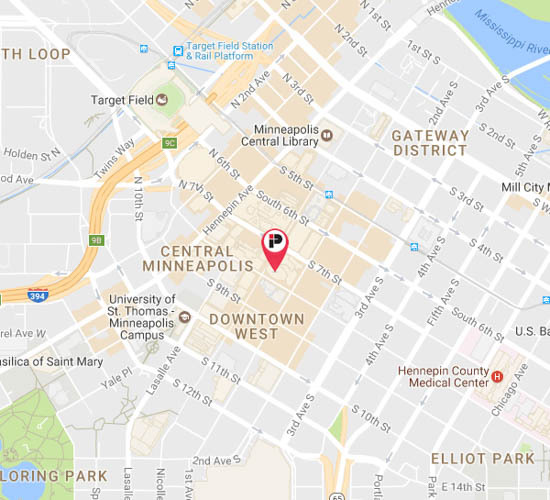 Book Your Twin Cities Valet Parking Services Today! We offer parking solutions for special events and parties, as well as serve more than 20 full-time properties in the Twin Cities, including hotels, restaurants, office buildings, and mixed-used projects.